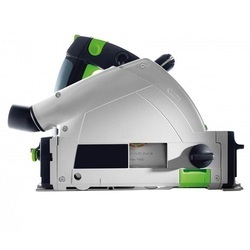 Our range of products include plywood circular saw, track saw and circular saw. Packaging Details: In a Sustainer. More benefits: splinter guard, FastFix, play adjustment without the need for tools, etc. 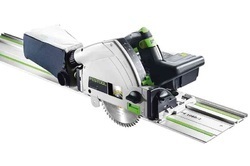 Our client centric approach helps us to device high-quality range of Panels Circular Saw. These are accurately devised with several essential features that make them the optimum choice of the market. Our products require the least maintenance and are well tested on several quality parameters. 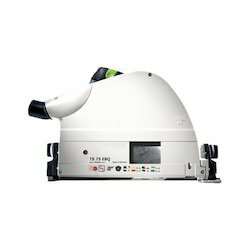 They are best in price and delivered safely on the large market scale.